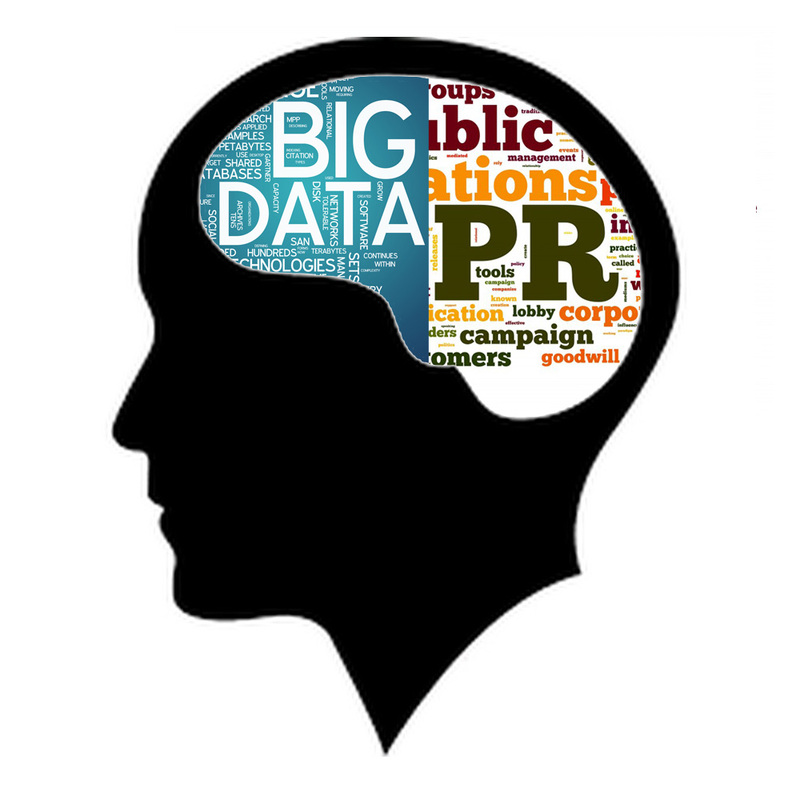 PR and Big Data: Are they related? Home - Blog / PR and Big Data: Are they related? Achieve minimal cost for promotion of your product with the best PR agencies in India. In this new age of the Internet of Things (IoT), where everything is connected to the world around us by virtue of devices and data, this whole new Godzilla of information bombardment is Big Data. According to IBM, “Every day, we create 2.5 quintillion bytes of data — so much that 90% of the data in the world today has been created in the last two years alone”. The Big Data ecosystem is undergoing constant evolution. In fact, progress of IT is largely facilitated by Big Data. It is relevant for other industries, research areas, delivery systems, communication. Even PR professionals can use Big Data. Not long ago, limited data sets were used to compare. With the exponential rise in data creation today, the need for advance tools of research and monitoring has assumed relevance. Thanks to the availability of monitoring and social media intelligence tools, analysing large data sets have become manageable. This is one of the key reasons why Big Data is beneficial for PR companies as it allows easy monitoring and measurement of vast content that drive effective communications. Apart from Big Data being the key to synthesise large inflows, it offers relevant opportunities to integrate new and emerging content that can be widely used in PR campaigns. Realising that Big Data has the ability to influence the world of PR, we have listed some of the quick ways this technology can transform the functioning of PR agencies. Yes, creativity matters when creating content strategies but the ability to manage and undertake data analysis in real-time assume greater relevance for PR companies. Attaining fresh insights from data analytics can ensure long-term success in comparison to creativity. Big Data allows ‘trend’ analysis (for instance, hashtag analysis) and understand when it can happen again in the future. It also helps PR professionals to make necessary adjustments in the real-time messaging based on the emerging trends. This technology gives a push to interest building in any particular product or service by understanding which consumer base to target. Many businesses don’t have the necessary funds or even a viable clientele base to initiate a significant quantitative research project, making it tough for PR agencies to pitch the results as a latest trend. The growing access to Big Data allows to create a pitch that can highlight the data-driven market trends. And, this has proven to be true that journalists prefer fact-driven media pitches. The success of PR programs is dependent on data insights collected from data analytics. In order to bag actionable insights, PR professionals should master the art of data and statistics interpretation. In the Big Data Jungle, one does not need a Ph.D in applied mathematics to use this ‘technological’ advancement. It would be appropriate to say that Big Data makes it possible for PR companies to focus upon online reach, consumer sentiment and sharing the right message with audiences. Last but not the least, Big Data allows PR agencies to analyse actions and make necessary adjustments in order to ensure a positive ROI in the requisite timeframe. Hello! I just wish to give an enormous thumbs up for the great data you’ve got here on this post. I will likely be coming back to your blog for more soon. Nice post. You pointed on very important facts by this post. This is really very informative and useful information. Thanks for sharing this post. Amazing article! Thank you for the posting such article as i was searching this kind of post. This will help a lot to other people. Nice blog. Thanks for sharing such nice & informative blog. We belong to a profession that has undergone shifting paradigms of expectations over the last few decades. 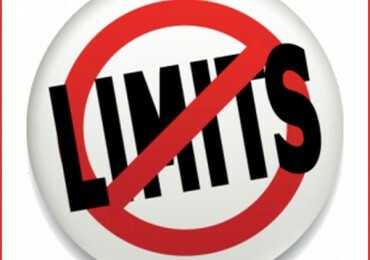 PR is no longer restricted to image building, juggling different streams of media and gaining publicity for clients. © 2015 Value360 Communications. All rights reserved.